Sotheby's connects with two of the UAE's leading culture experts to discuss their favorite destinations and insider tips on their respective emirates. For more on what to see and do in the region, visit the Museum Network's City Guide to Dubai, Sharjah, and Abu Dhabi. 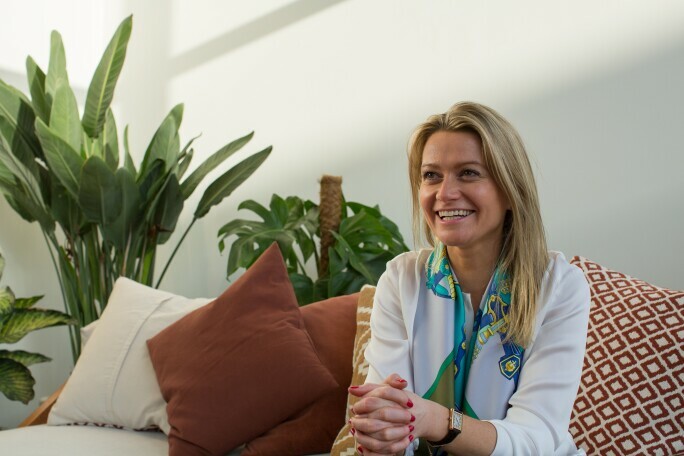 Vilma Jurkute, Director, Alserkal Avenue. Courtesy Alserkal Avenue. Photo: Celia Peterson. Dubai's art scene started with just a few commercial art galleries a decade ago. 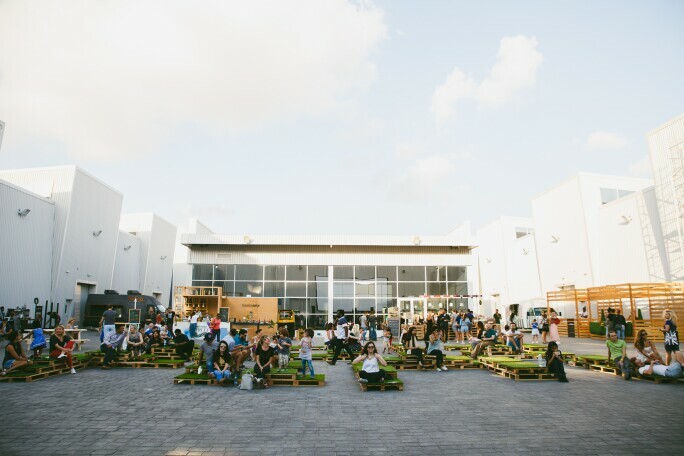 It has developed to include robust education programmes, not-for-profit spaces with active community programming, and new creative neighbourhoods such as Al Fahidi and Al Quoz. That growth is reflected in the achievements of the galleries, artists and UAE-based art professionals. Alserkal Avenue is now home to the most prominent art galleries in the region. Since the launch of our expansion in 2015, the Avenue has grown to include over 60 arts spaces, including contemporary art galleries, foundations and private collections. 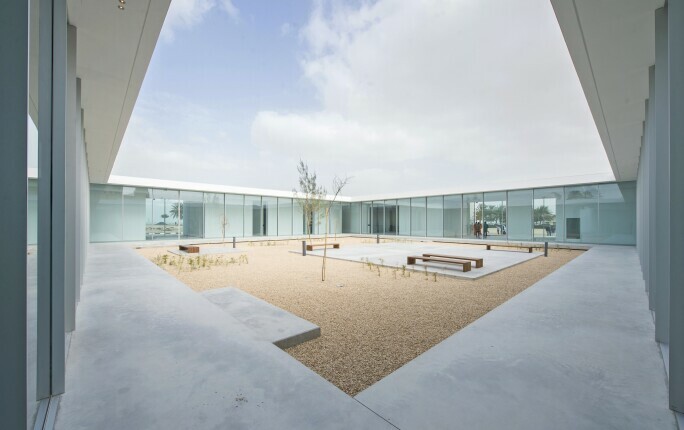 Concrete, a new venue in Alserkal Avenue, is the first building in the UAE to be designed by Rem Koolhaas’s practice, OMA. Concrete has hosted three exhibitions to date, collaborating with regional institutions Atassi Foundation and UAE Unlimited and some of the most well-known international names, including the Victoria and Albert Museum, London. In Abu Dhabi, the New York University Abu Dhabi Art Gallery is a personal highlight. 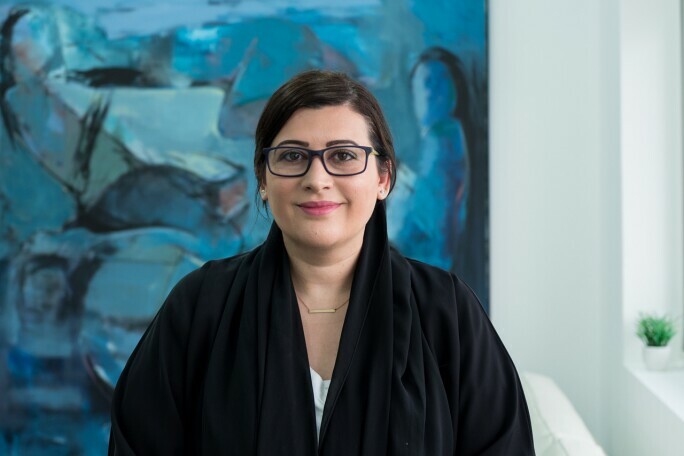 The Salama bint Hamdan Al Nahyan Foundation, also based in the capital, has sponsored the UAE National Pavilion at the Venice Biennale and funds an Emerging Artists Fellowship. Manal Ataya, Director-General of the Sharjah Museums Department. Photo: Christophe Viseux. No trip to the UAE is complete without visiting its cultural capital, Sharjah, which began laying the foundations for the region’s dynamic arts scene three decades ago. The Sharjah Art Museum, which is the first museum in the region to be dedicated to modern and contemporary art, is a must-see. The Sharjah Museum of Islamic Civilization holds a collection of over 5,000 objects, and throughout the year hosts a programme of exhibitions focusing on Islamic arts. A short distance away, the Sharjah Art Foundation puts on shows in the beautifully designed exhibition spaces in the Heart of Sharjah area. The foundation showcases contemporary art from all over the world, and the Sharjah Biennial is one of its key, unmissable events. Al Hamriyah Studios, 2017. Courtesy of Sharjah Art Foundation.